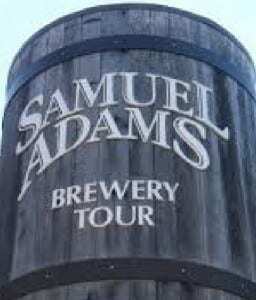 Free Samuel Adams Brewery Flight Night on Wednesdays! 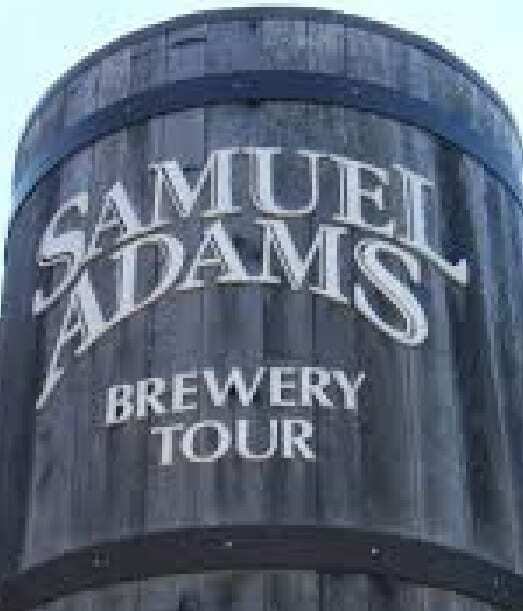 Head to the Sam Adams Brewery in JP every Wednesday from 5-7pm this spring for a free flight night. Create your own flight of beers at the Boston brewery for free. For more information or to RSVP, please head here.